WELCOME! – "Life – (n.) a motive for living." "Life – (n.) a motive for living." 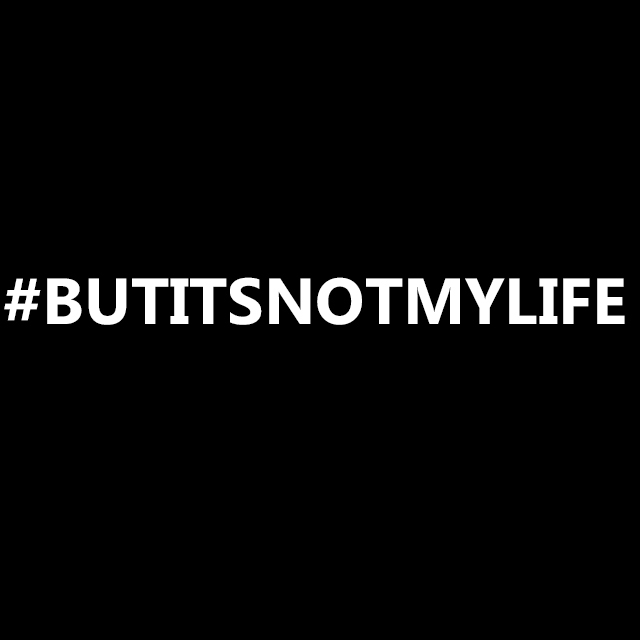 The #butitsnotmylife (BINML) campaign was created to raise awareness for chronic autoimmune diseases, in a positive mindset. It is to bring encouragement to anyone going through a daily fight, and to remind them that their situation is not their life. This campaign was created by two best friends, Tyresa & Tiffany. With a connection drawn to the chronic pain that autoimmune diseases can cause, we are here to uplift anyone who feels they simply do not want to keep pressing on. Living with a chronic disease is not easy and makes it very difficult to continue living your life in accomplishing your goals & dreams. Not to mention, the other factors in life that can become stressful are already playing a part in everyday life. However, those living with these autoimmune diseases are strong individuals that make it through one day at a time, and still are able to have LIFE despite living with an illness. This is the inspiration that drives our campaign! Click here to stay updated via twitter! This is amazing! Very proud of you guys!